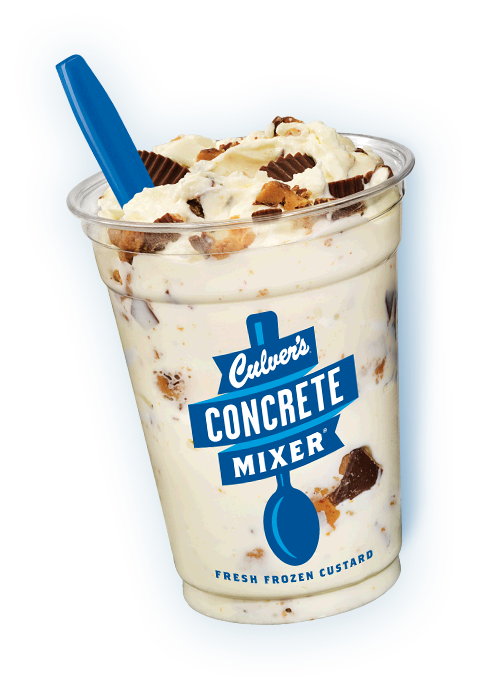 Everyone loves a Concrete Mixer made with Reese’s® Peanut Butter Cups. 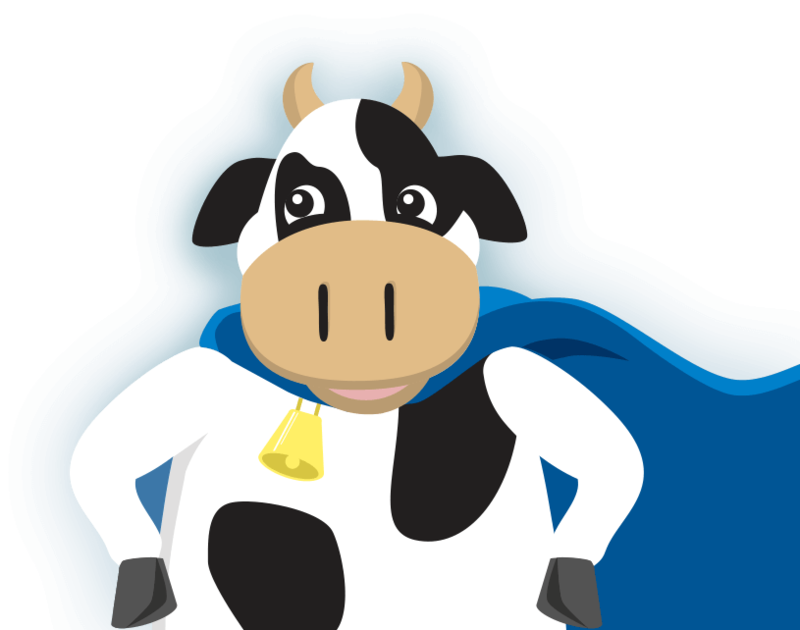 And Buttercup, our Custard Hero cow is here to help a team member spread the joy. 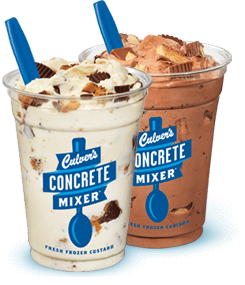 Every time you play you’ll be automatically entered for a random chance to win a Buy One Get One Free Regular Concrete Mixer. Complete all three levels and you’ll be entered for a chance to win the daily prize—one of five $50 Culver’s Gift Cards. 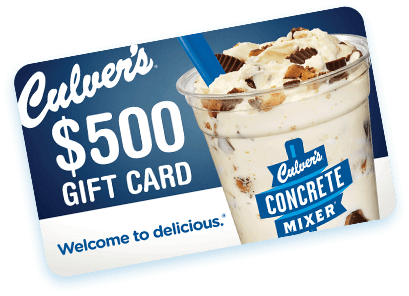 Play daily for a chance at the grand prize—$500 in Culver’s Gift Cards. 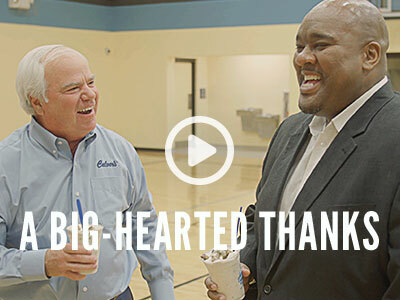 Thanks to everyone for playing Culver’s Custard Hero! 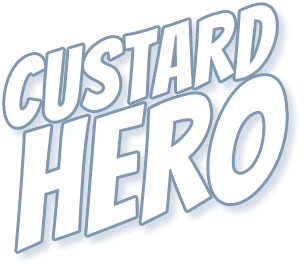 The Custard Hero Sweepstakes is over, but never fear! 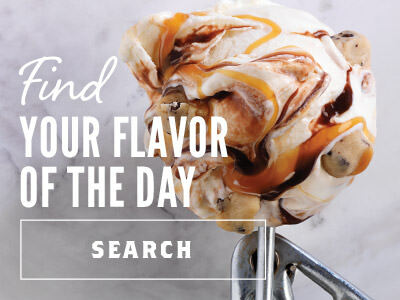 More exciting Culver’s adventures are coming soon. 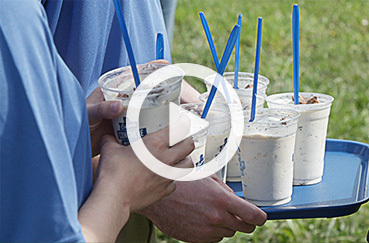 Stay in touch on Facebook, Instagram and Twitter to be in the know about future Culver’s promotions. 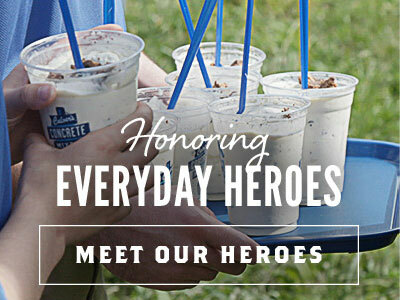 We raise our Concrete Mixers to the everyday heroes who go above and beyond for their communities. The Reese’s® Peanut Butter Cups trademark and trade dress are used under license from the Hershey company. Sweepstakes runs July 5 2016 to July 15, 2016, 5 p.m. CDST. Having trouble? Please contact us. Follow us on Facebook and Twitter for more farm-inspired fun. NO PURCHASE NECESSARY. 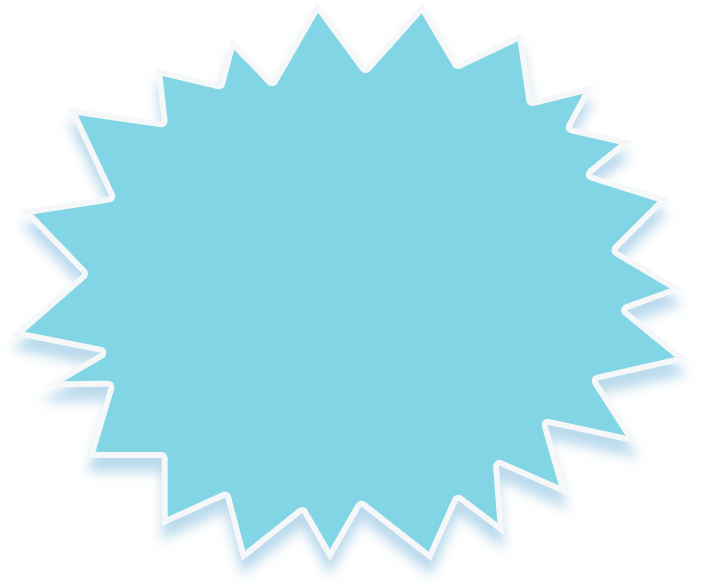 A PURCHASE WILL NOT INCREASE YOUR CHANCE OF WINNING. INTERNET ACCESS REQUIRED. SWEEPSTAKES ONLY OPEN TO LEGAL RESIDENTS OF THE U.S. RESIDING IN THE STATE OF AZ, CO, FL, GA, IL, IN, IA, ID, KS, KY, MI, MN, MO, NC, NE, ND, OH, SC, SD, TN, TX, UT, WI or WY THROUGHOUT THE SWEEPSTAKES PERIOD AND WHO ARE 18 YEARS OF AGE OR OLDER (19 in NE) AT THE TIME OF ENTRY. SWEEPSTAKES BEGINS July 5, 2016, AT 10:00 A.M. CDT AND ENDS July 15, 2016, AT 5:00 P.M. CDT (THE “SWEEPSTAKES PERIOD”). THE REESE’S® PEANUT BUTTER CUPS TRADEMARK AND TRADE DRESS ARE USED UNDER LICENSE FROM THE HERSHEY COMPANY. 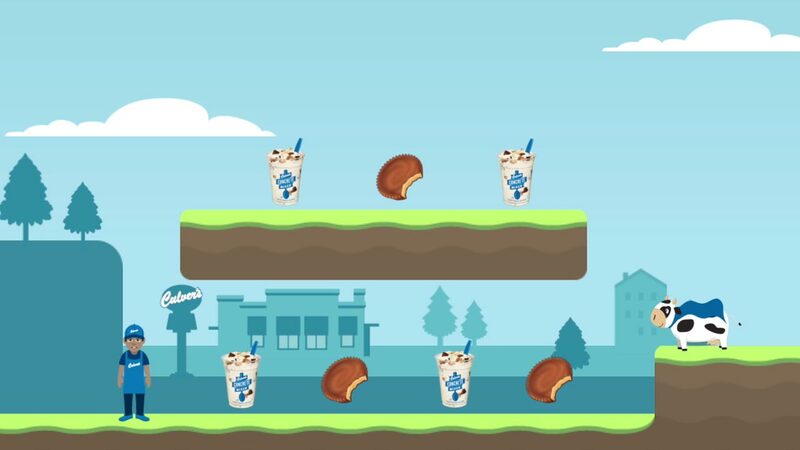 SEE OFFICIAL RULES AT WWW.CULVERS.COM/CUSTARDHEROGAME/OFFICIAL-RULES FOR DETAILS. VOID WHERE PROHIBITED. © 2016 CULVER FRANCHISING SYSTEM, INC. 6/5/16–6/15/16.